If you’re in the mood for some retail therapy, we’ve got you covered. Shop away and incur envious looks. 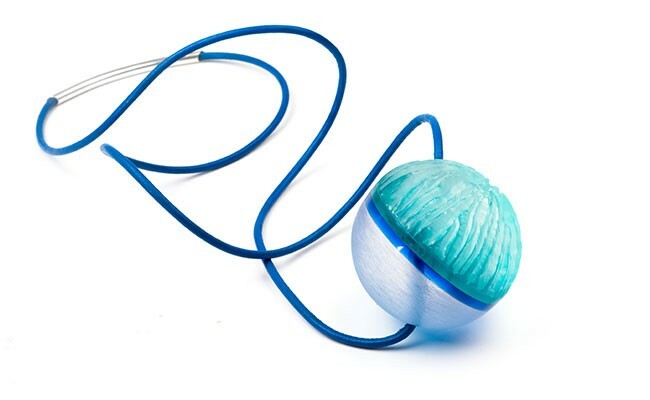 The perfect statement piece made from carved acrylic, leather and sterling silver by jewellery artist Emma Piirtoniemi. Her work is on display at Studio 21 on Hollis Street until September 12. Cosmic Tree Essentials is an Annapolis Valley-based company created by Beth Thompson, providing a range of natural products. Her lipsticks are made with cocoa butter, plant oils and (no joke) dark chocolate. Blackberry is great for fall. Kristi Smith and Pete MacDonald have curated an offering that is, in a word, inspired. You can wear a fringe suede jacket in summer and a silk Alaïa shirt in winter, you just need Andre Merlo’s new shop. The plus-sized pop-up thrift shop is providing a sorely needed service for local shoppers. Erica Penton is on a mission to rock nothing but DIY duds.